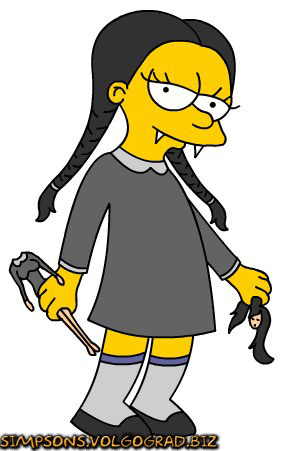 Lis@. . Wallpaper and background images in the Lisa Simpson club tagged: lisa dress image the simpsons. why do they have a pic of me as a simpson's cartoon on here? !